Stephanie Eder began her career in banking in 1988 at M&I Bank of Ashland. Manager of the local BMO Bank branch since 2008, she has helped many people and businesses in the Chequamegon Bay area over the years. Stephanie believes in giving back to her community and has served on numerous boards and committees over the years including Rotary, the BRICK, New Day Shelter, municipal boards, and more. Stephanie and her husband Martin have 5 children and live in Ashland. She enjoys gardening, reading, traveling, fishing and boating among the Apostle Islands on Lake Superior. She is also active with running, skiing, yoga, and exercise classes. 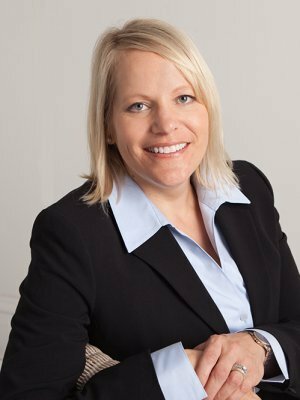 Stephanie holds a Bachelor of Science degree in Business Management from Northland College, earned the AIF® Designation from the Center for Fiduciary Studies in 2016 and obtained a CERTIFIED FINANCIAL PLANNER™ certification from the Certified Financial Planner Board of Standards in 2019.